This video just dropped a few hours, if not minutes, ago. 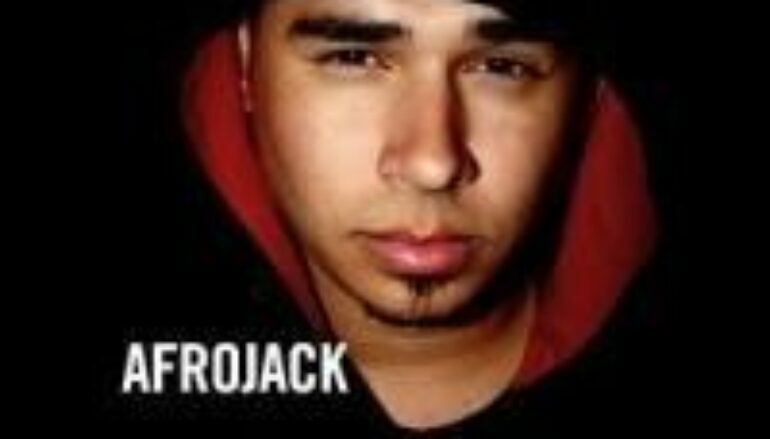 It’s a teasing montage of imagery from Afrojack performing at the Sterosonic festival in Australia. And that’s all I’m gonna say about that.